A company planning to build the state's largest solar project has signed new agreements to sell energy the facility would produce. 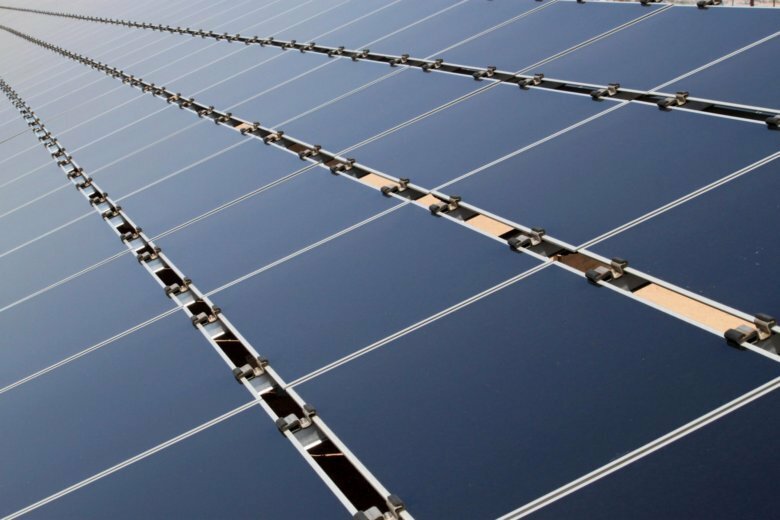 FREDERICKSBURG, Va. (AP) — A company planning to build the state’s largest solar project has signed new agreements to sell energy the facility would produce. The Free Lance-Star reports sPower’s most recent agreements are with the University of Richmond and a group that includes tech giant Apple. Microsoft Corp. announced plans earlier this year to buy power from the proposed 500-megawatt solar farm in western Spotsylvania County. The State Corporation Commission approved a certificate for the proposal in August, but it still needs a county special-use permit. Some nearby residents have raised concerns about possible environmental impacts, including to the water table. Daniel Menahem, senior manager of project development for the company, says it has been working with the county on the concerns raised so far. Last year's Stanley Cup Champions the Washington Capitals are hoping for a repeat in 2019. See photos of their playoff run.